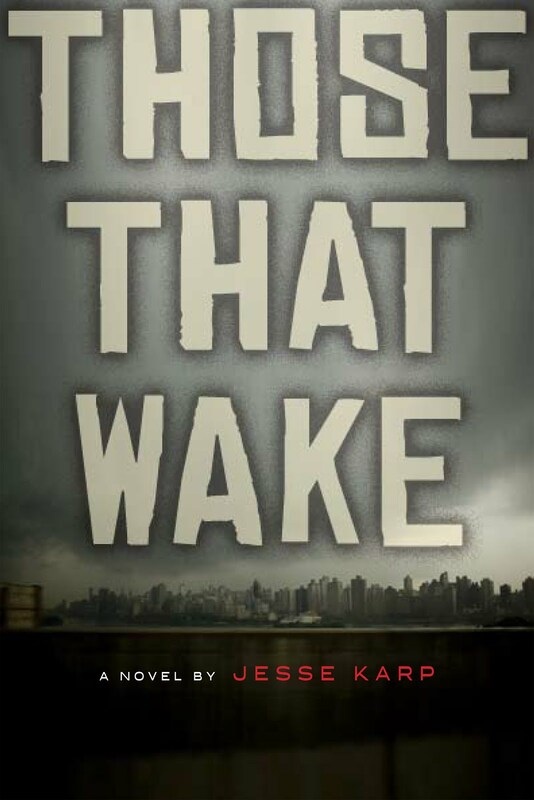 As a librarian and educator (not to mention an author), I would be remiss in not noting that we are in the thick of Banned Books Week, which runs through October 3rd. 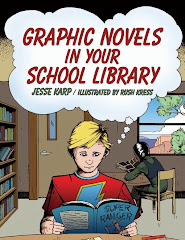 As a supporter of and writer about comics and graphic novels, I would be remiss in not noting here that the format is often particularly targeted by challenges. 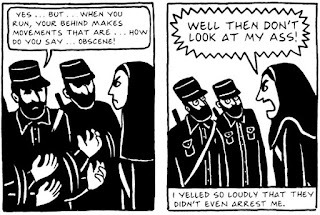 Indeed, the Banned Books Week official website's case study focuses on Persepolis by Marjane Satrapi. Banning a book is cutting off an idea and ideas are the primary force in our learning and growth. It's sometimes easy to say "well, sure, but not that idea. That one's just trouble. There are so many others to help us learn and grow." But it's the notions that seem most uncomfortable, most painful at first that often prove to be the ones we need to become something better than we are, as a person or as a society. 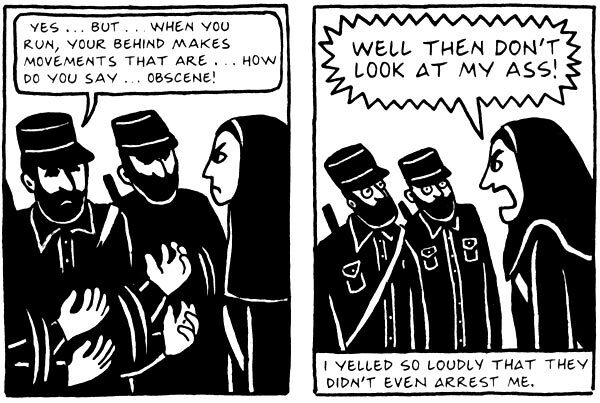 Something to consider as you take full advantage of the indispensable intellectual freedom we are afforded here by picking up a banned book and seeing what all the fuss is about.